Beginning in the 90’s, Disney announced its entrance into the timeshare industry. With flexible, points-based membership, vacationers can travel to a Disney park or resort for a very long time. Currently, there are fifteen DVC resorts open for reservations, with the Riviera Resort projected to also open this fall. Every DVC resort is themed to bring a new element of magic to typical vacations. Of course, beloved and cherished Disney characters frequently walk through the resorts for family photo-ops and character breakfasts. Complete with grandeur pools, top-rated restaurants and other amenities, owners of DVC can say their Disney Vacation Club ownership is completely worth it. For the most part, timeshare and vacation ownership used to be known as the run-down condominium resorts that families vacation to every year. It used to be the same place, during the same week no matter what. With Disney Vacation Club, vacation ownership is so much more flexible and satisfying for every type of traveler. To become a member of DVC, simply purchase real estate interest, also known as Vacation Points. Depending on the resort purchased at, room size and season determine the annual allotment of points that members receive. With these annual points, members can spend them at other resorts within the DVC network, exchange them through RCI and more. For those extra special vacations that require more points than what is allotted to members annually, DVC allows owners to “bank” or “borrow” their Vacation Points. Use this year’s unused points for next year, or take some of next year’s points for this year. Besides the flexible, points-based system that DVC has adopted, there are so many perks that come with being a DVC owner. Choosing from a variety of beautiful resorts packed with amenities is typical among other popular timeshare brands with points systems, but none of the other are attached to the most famous theme parks worldwide. Here are a few ways being a member of Disney Vacation Club is worth it. 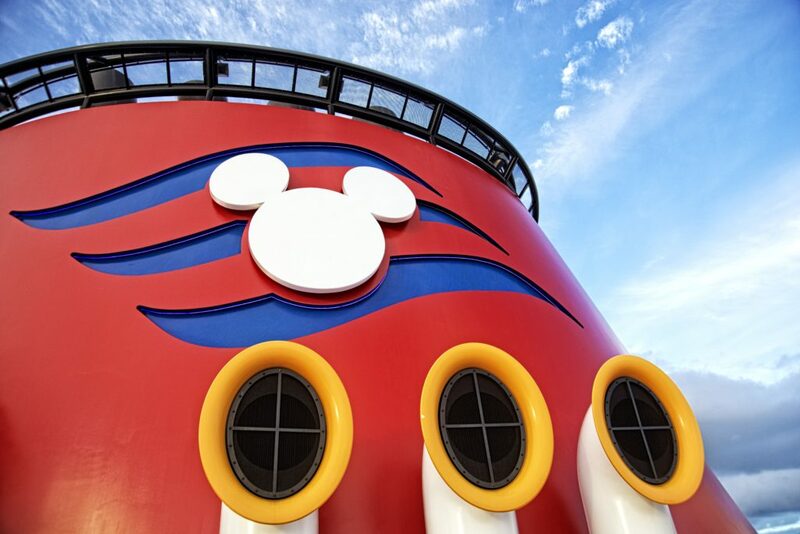 You’ve heard of the Disney Cruise Line, a dream-like getaway that families love to take for the best entertainment and amenities on the seas. Disney Vacation Club members can have an even more exclusive adventure with Members Cruises. Members Only itineraries in 2019 include a five-night Pacific Coast voyage or a seven-night sail to Bermuda. Members Only cruises feature insider shows, special gifts and special decorations throughout the ship. Coming in 2020 is the Member Cruise to Alaska, a 7-night journey that sets sail next August. Dining options aboard the cruise delight travelers. For the youngest members of your family, themed play areas will entice their senses with familiar characters from Mickey to Marvel. There’s also no need to be hesitant about the crammed spaces we come to expect aboard cruises. Staterooms on the Disney Cruise Line offer incredible accommodations, which include a private verandah and one or two bedroom variations, making the perfect for sailing with the whole family. You don’t have to get on a ship to experience the exclusivity given to DVC members. Moonlight Magic is a great way to explore the parks in an exclusive, Members Only way. Disney describes Moonlight Magic as “an evening of enchantment.” During Moonlight Magic, members can explore the parks after dark, saving tons of time waiting in line for rides or to meet favorite Disney characters. Moonlight Magic events also feature special dance parties and complimentary refreshments, making you feel catered to every step of the way. If you and your family love to bowl, you’ll love being able to experience bowling as a DVC member at Splitsville. Splitsville Luxury Lanes is located at Disney’s shopping and entertainment complex, Disney Springs. The members only pass gives you access to 30 bowling lanes, wonderful food, live music and sit-down dining if you want to have a full meal before you bowl. Special touches really make your night stand out. As a member, you’ll receive complimentary shoe rental (they’ll have your shoes waiting for you), one complimentary appetizer and entree. You’ll even get a special gift! Disney Vacation Club Members gain access to exclusive lounges at select DVC properties, making you and your family feel like celebrities. 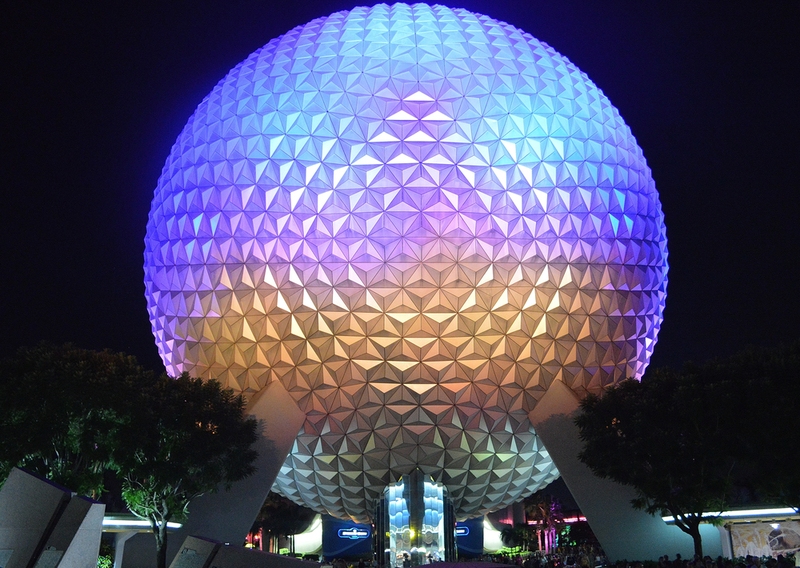 In Epcot, you’ll find the members only lounge at the Imagination Pavilion. Another incredible lounge sits atop the Bay Lake Tower at Disney’s Contemporary Resort. The Top of the World Lounge is a great place to escape from the hustle and bustle of Disney World and experience relaxation with a view. For a truly unforgettable evening, reserve an evening for a night of exclusive dining at The Wave… of American Flavors in Disney’s Contemporary Resort. This package includes reserved seating in an area away from other diners. The dinner includes an appetizer, entree, dessert and beverages. After dinner, Members are guided to the Top of the World Lounge. The rooftop lounge gives guests sweeping views of the entire Magic Kingdom, with a rare front-seat view of the famous firework displays that Disney is known for. At the close of the evening, Members are given a special surprise gift. This dining and viewing package is only available to DVC members, and is just an added benefit to Disney Vacation Club ownership. 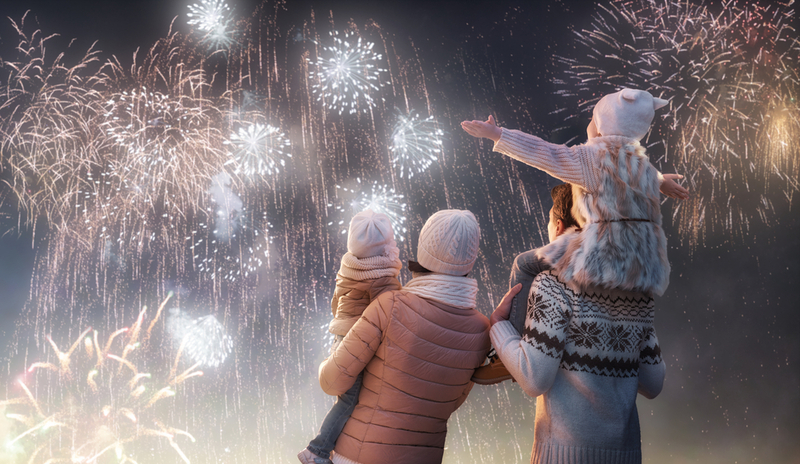 With all of these amazing benefits that will create a lifetime worth of memories for the family, it’s hard to resist the opportunity to vacation at the world’s most sought-after destinations. It isn’t hard to resist, however, the hefty price tag that comes with DVC ownership. Luckily, the resale industry has some of the latest and greatest deals to become a member. Some of these benefits might not transfer to secondary owners, but the accommodations and amenities are enough to make your own magic.